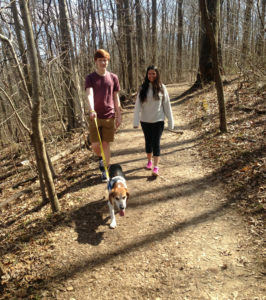 Throw out those tennis balls and dust off your best pair of walking shoes! 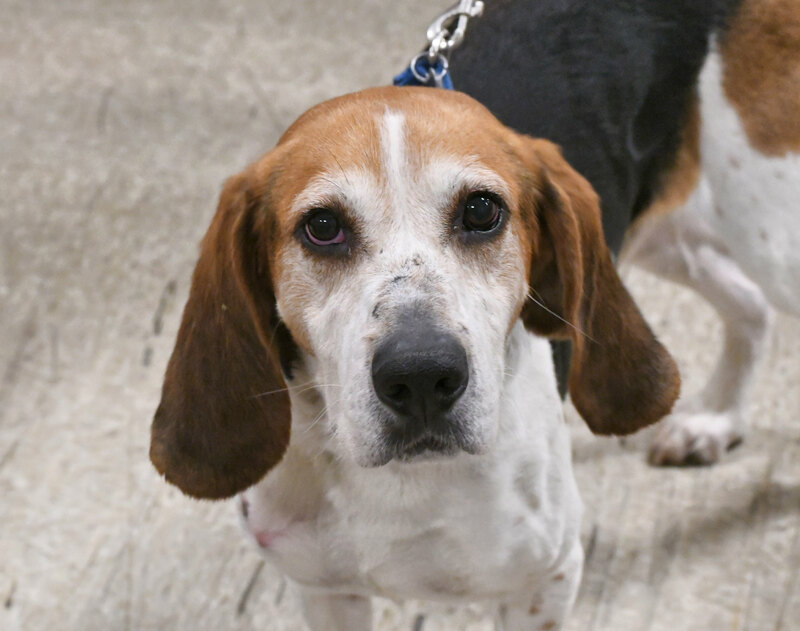 Charlie’s not necessarily interested in playing fetch, but he will accompany you on walks where he can take in the scenery and meet new people and dogs along the way. 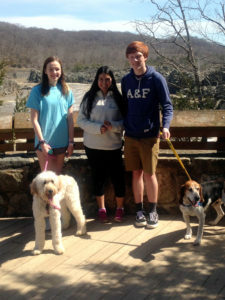 On a recent dogventure, Charlie spent the day exploring Great Falls Park with a family. 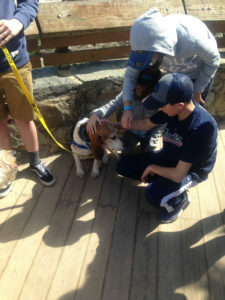 He was very friendly with the kids, adults, and other dogs he met, even letting strangers love on him. Multiple people commented on his sweet disposition. If you need more sweetness in your life, then meet Charlie!